Here’s a great stocking stuffer idea. 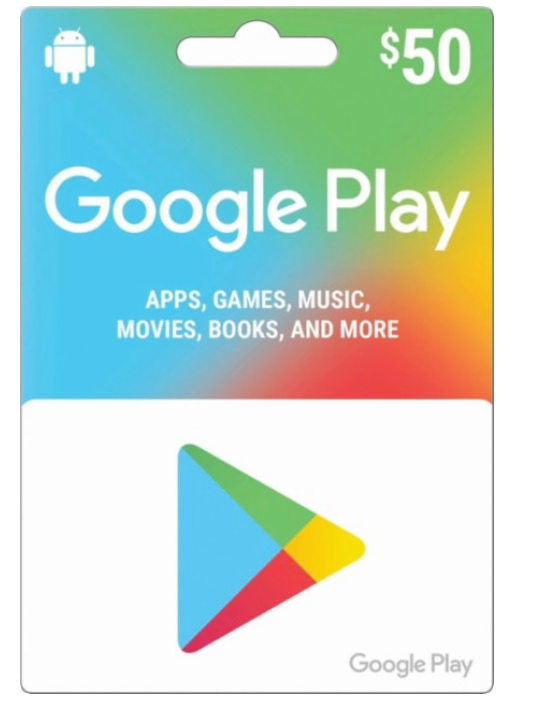 Walmart has the $50 Google Play Gift Card (Email Delivery) on sale for $40. There is a limit of 2 per customer. NOTE: Some have had problems with their orders getting canceled. If you have this problem, your IP address is likely on a blacklist for one of several reasons with Walmart. This is not necessarily your fault but Walmart being over cautious with gift card fraud. 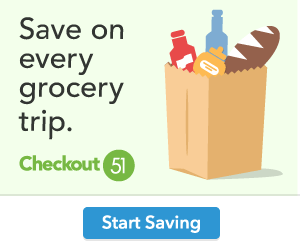 Call Walmart directly, tell them the issue and they can manually override the order and place your account/credit card on the safe list. Added bonus: For those that (still) play Clash of Clans, redeeming this card will also get you 25,000,000 gold and elixir free ($100 value).